Maine Mendoza is now in line with the famous celebrities that endorse MAC Cosmetics including Rihanna. The new capsule collection by Mac Cosmetics is here, super spring and kawaii packaging, created in collaboration with Nicola Formichetti and the NICOPANDA brand. 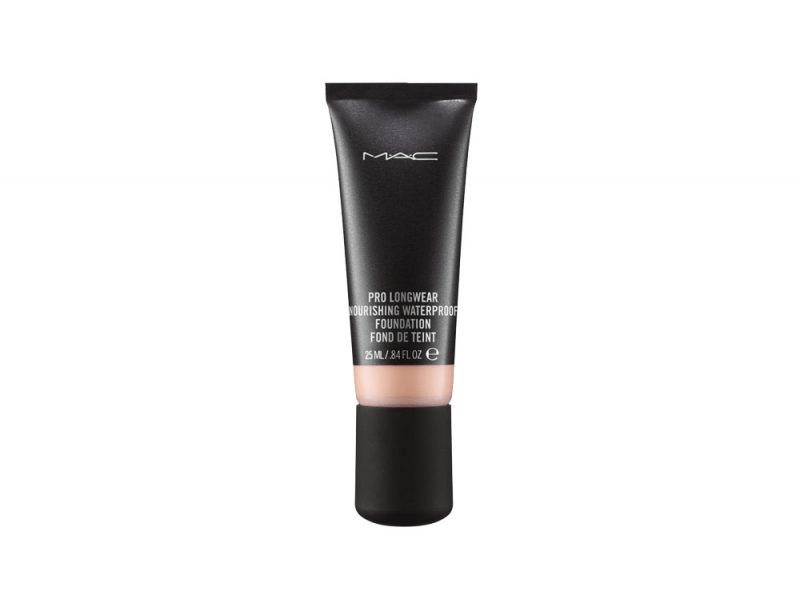 Each new collection of Mac Cosmetics is an event for lovers of beauty and the well-known brand of professional make-up. After the last collaborations with the top model, and new chef, Padma Lakshmi and with Jeremy Scott , this spring Mac will launch a capsule collection created together with the Italian-Japanese fashion designer Nicola Formichetti and his brand NICOPANDA. The Mac x NICOPANDA collection, strictly limited edition , will be composed – among other things – by very interesting pieces among which stand out three “full face” palettes containing 4 eye shadows and a blush, a compact face powder whose pod shaped panda sees a mix of 2 different blushes and an illuminant, 5 matte lipsticks, 4 lipglass, a mini clutch with two eye and one eye brushes, a pair of false eyelashes and a set of stickers. The entire capsule collection, purposely dedicated to young and very young, is characterized by a deliciously kawaii packaging that sees the iconic panda symbol of NICOPANDA as an absolute protagonist and extremely vivid colors to create colorful looks that reflect the “concept” of the street -style of the clothes made by Formichetti for its brand.